At Javelin we understand that people are your most important asset and the pressures of business force you to do more with less – like attracting, engaging and retaining talent. What makes us distinct as a value added reseller is that we offer unique solutions designed to meet your people needs; from sourcing strategies, tailored training, certification, and solutions to capture and develop your existing best practices. Our design and engineering people are under too much pressure to reduce timelines and meet customer demands. We are currently recruiting for new people and need a solution for training and on boarding. People are leaving soon either through attrition or retirement and we need to capture their knowledge and best practices to ensure the business continues to function. Javelin’s Training Development Team will work with you to find a creative, cost effective solution that will dramatically impact your design time. Whether you need an Essentials class for a new employee, or an expert trainer to teach time saving techniques for your entire team, we are the right partner for you. We can also capture your best practices/company processes to develop custom courseware that will ensure essential knowledge is retained within your business and easily shared with the other members of your team. Training Needs Assessment for your team. Custom, personalized training content working on your own critical projects. Flexible training delivery with the most effective training method for your team. Follow up coaching sessions to ensure the new skills have been adopted. 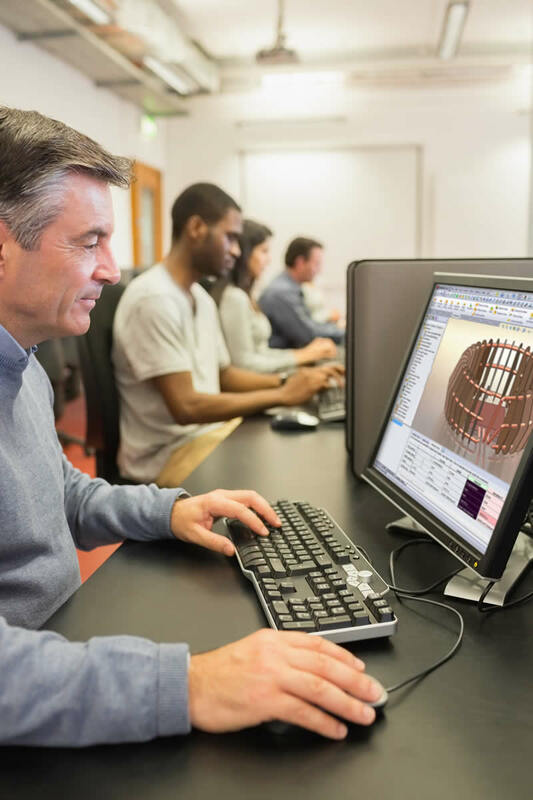 We can work directly with your Human Resources department to help your business assess new hires, provide new employees with SOLIDWORKS on-boarding; and advance the careers of your existing employees with certification. Another unique benefit of working with Javelin is our experience is helping customers obtain government funding for the development of your employees. We will assist you through the funding process, helping you to find the right program and completing the application. 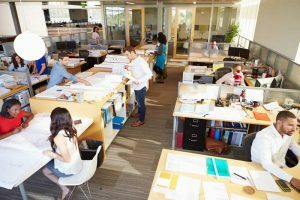 Make your team more productive and improve your business. Do you have PEOPLE issues?